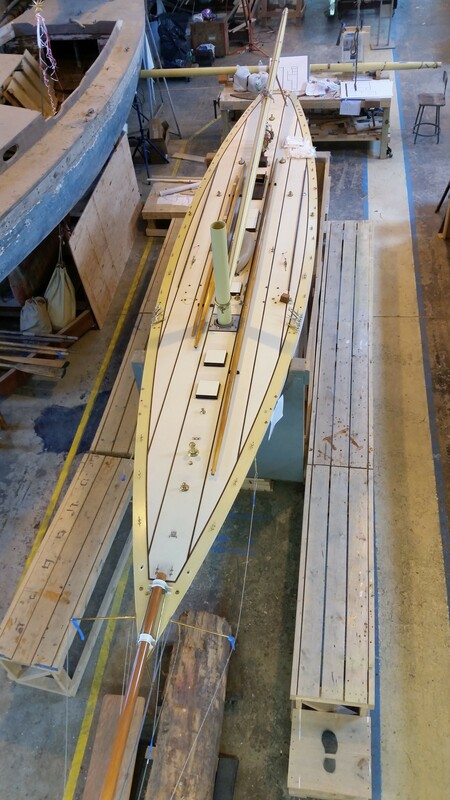 What would be the point of updating you all on RELIANCE’s progress if you didn’t get to see some pictures of the model? 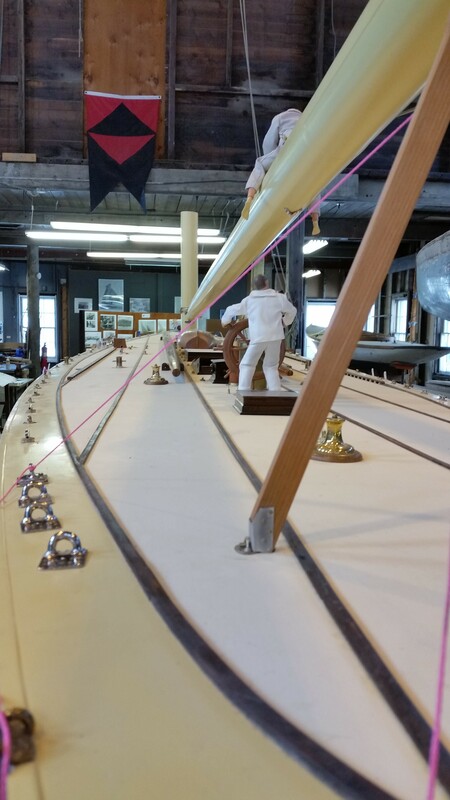 Note: the crew member doing maintenance on the boom sail track is to scale! 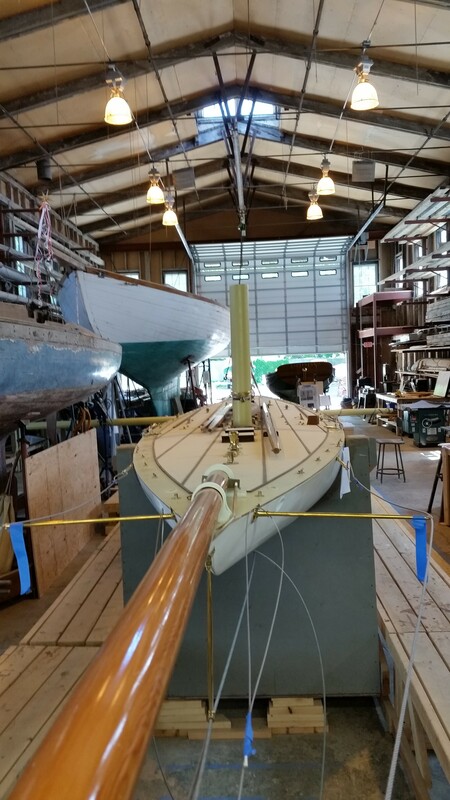 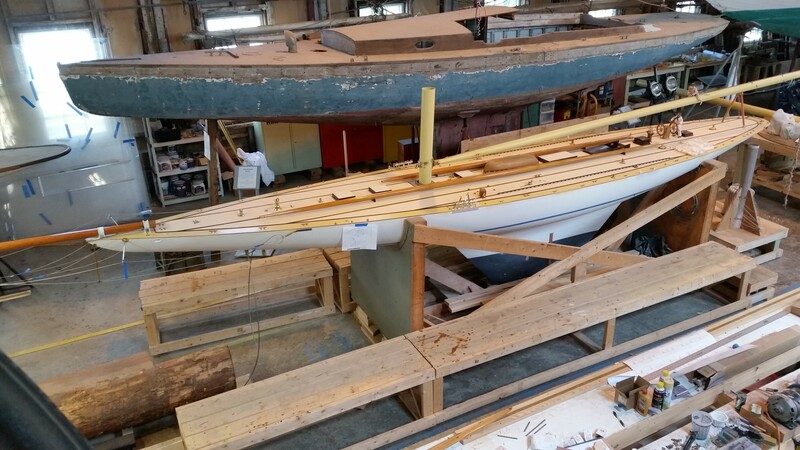 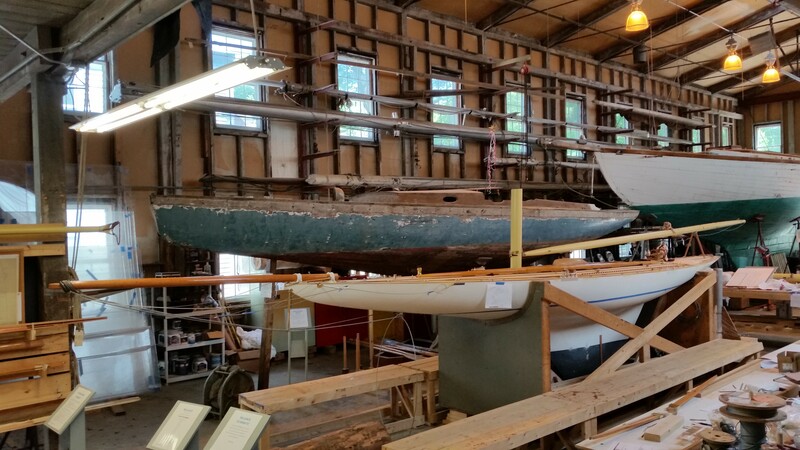 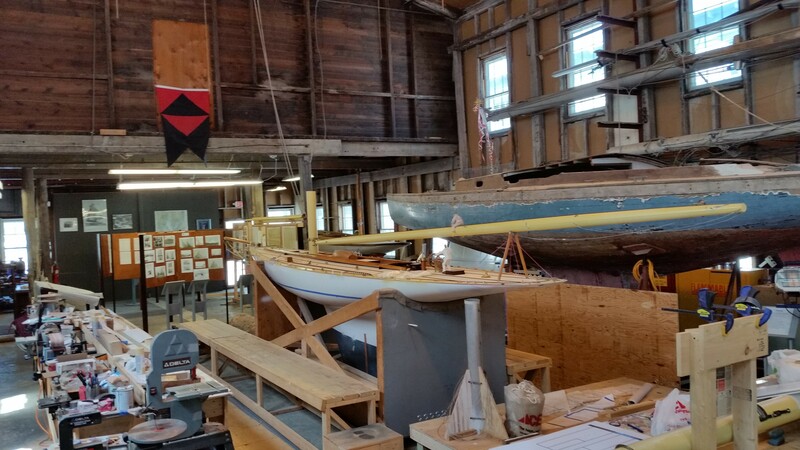 This entry was posted in Project Manager's Welcome and tagged America's Cup, building 28, Herreshoff, Herreshoff Marine Museum, HMCo, progress, RELIANCE, Reliance Model, RELIANCE Project, Sailing, scale on June 7, 2015 by Herreshoff Marine Museum/America's Cup Hall of Fame.